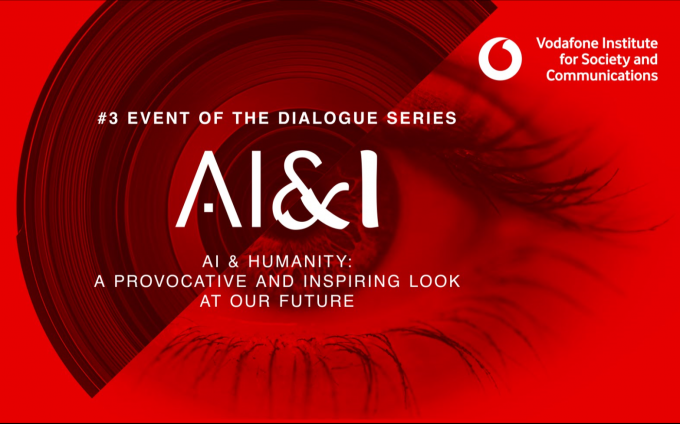 Das Vodafone Institut startet die neue Dialog-Reihe "AI&I". Mit renommierten Wissenschaftlern und Vordenkern wie Luciano Floridi, Nuria Oliver und Alexander Görlach. Machines are getting smarter and smarter. 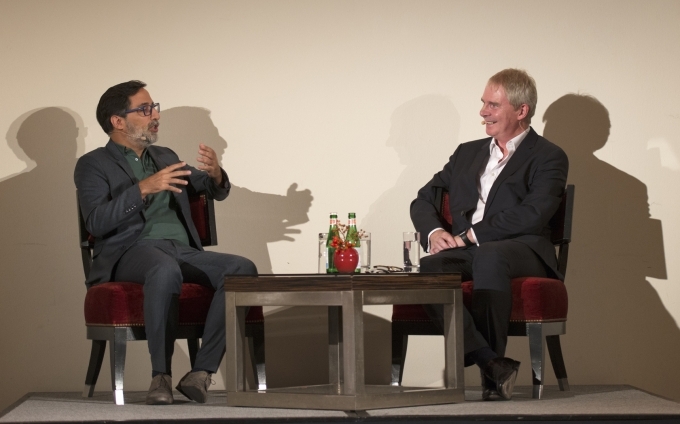 Algorithms are calculating the world for us and making decisions based on mathematical models. 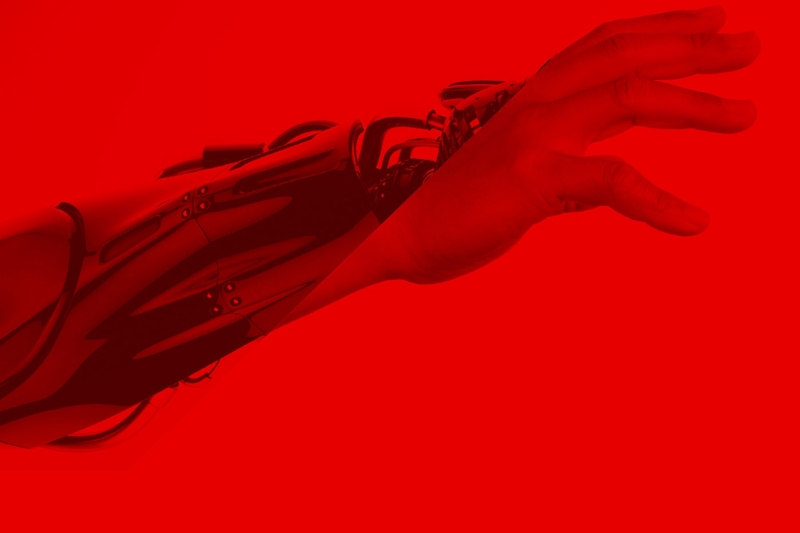 But how will the profound new technological developments of artificial intelligence affect our social interactions? 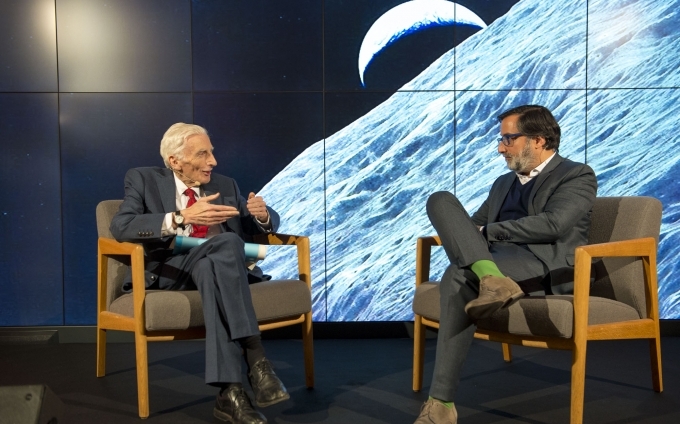 How can we preserve our humanity in the process of digitisation?